Another important area that I think needs journaling and recording even more than the garden is the greenhouse. So much in there is of a more technical practice, and changes will happen far more often than in the main garden. 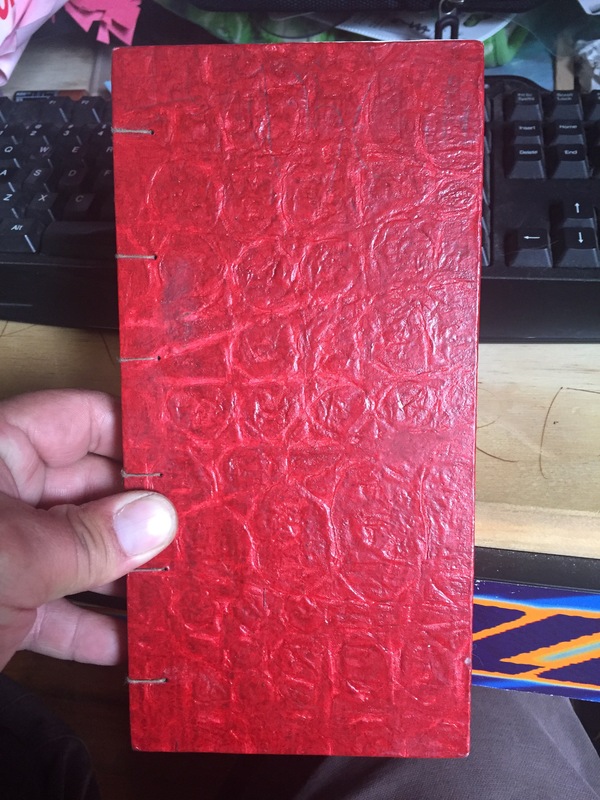 Lucky for me I have another Mayday press notebook right here. 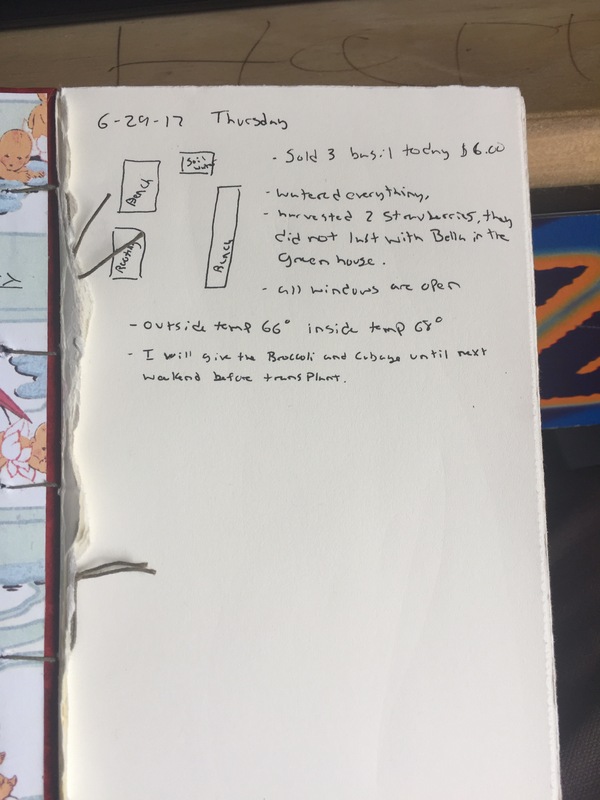 The practice is as simple as the garden journal. Simply record the setup, and then make observations. The other great effect this will have is in recording soil mixes, since I rarely use soil without tinkering with it. I cannot find any information online about specific greenhouse journals. That is why this one is so similar to the garden journal. Previous PostA journal in the garden. Next PostSaco time again! Expedition day five.